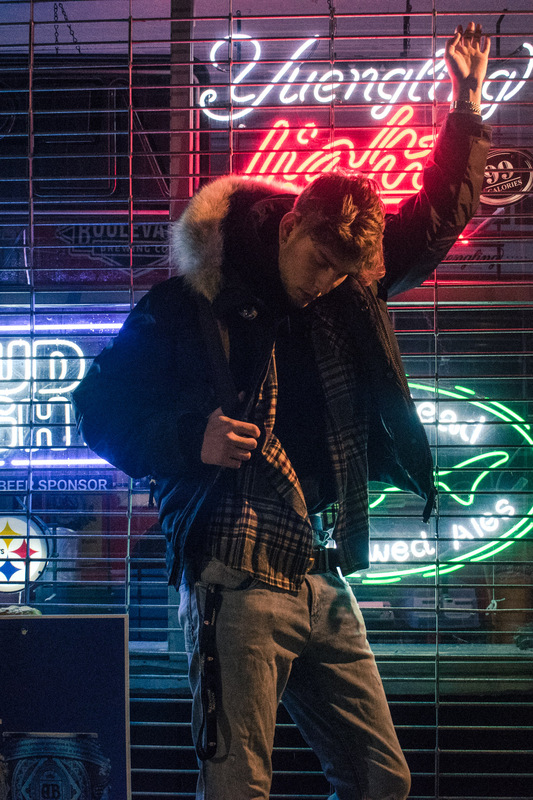 PITTSBURGH, PA – Harry Lebovitz – better known by his stage name Cherry – is a fast-rising artist from Pittsburgh, Pennsylvania who recently released his debut EP “Lost.” The five-track project resonates a variety of different sounds through different vibes for an overall pop/rap fusion that incorporates EDM and rock in various stages. The idea of “lost sound” is a philosophy that Cherry said he’s been developing his whole life. While dealing with his own personal demons, he discovered that even if he feels down he can still find happiness through any vibe or mood of his life. The philosophy, therefore, incorporates stoicism and the idea of following one’s heart and dreams in an effort to accomplish what’s possible in life. Two singles from “Lost” illustrate this idea especially well. The first is a song called “Alone,” which is a pop song with a darker vibe. It tells the tale of a guy at a party who dreams of walking away from everything and moving on to bigger and better things. Those thoughts dominate his mind and keep him from focusing on the things in front of him – whether that be school or work or relationships or whatever. And the more he expresses those dreams to those he’s closest to, the more they tell him to ignore his dreams – meaning he feels alone in life. The second single is a song called “Rainy Days,” and is born from the emotional trauma Cherry deals with from broken previous relationships. Cherry said “Lost” is a great example of the journey he’s taken through the years and the unique sound and style he’s developed along the way. His sound is different, he said, because it incorporates melodies, rap and a lot of different genres and vibes. Cherry said fans can look forward to a follow-up to “Lost” with a second EP called “Found” that should drop later this year.